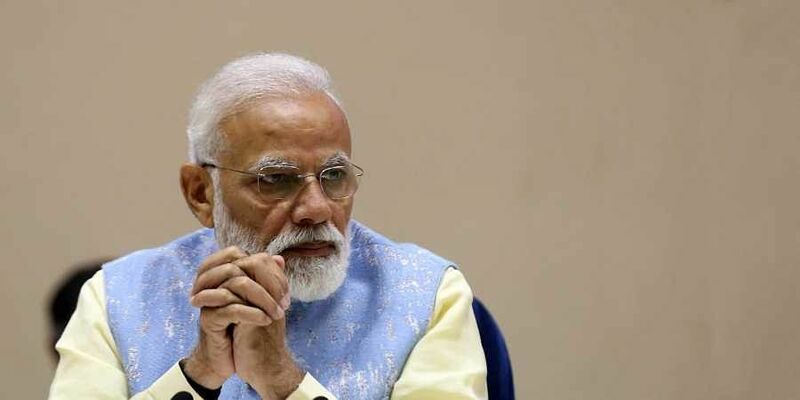 HYDERABAD: Doctor of Pharmacy Association, shot off a letter to the Prime Minister on Saturday, seeking creation of posts for clinical pharmacists and drug information specialists. As per the association there are no posts in hospitals for this cadre, despite a large number of passouts and students currently pursuing Pharm D course. There are approximately 10,000 Pharm D pass-outs and 56,000 students across India.